The second most popular cut after the round brilliant. 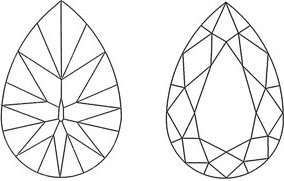 The pear (56 facets) is a combination of the round and marquise cuts. 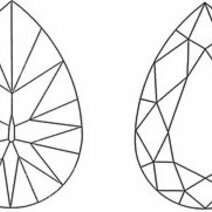 An independent workshop or independent watchmaker assembling all or some of a watch, using parts supplied by an établisseur or manufacture.